Wellness travel—it’s something we’ve all heard about before, but what is it, and why is it so popular? With World Health Day coming up, and the “wellness” industry taking the world by storm, travelling solely for your own mental, physical and spiritual health is becoming more important. Not only does combining wellness and travel kill two birds with one stone, but you’ll likely feel completely rejuvenated during and after your trip. Now what’s one of the biggest trends in wellness travel, you ask? Yes, you guessed it – yoga! If you’re an avid yogi who’s been considering a well-deserved vacation (with yoga as the focus of your trip), we’ve done all of the research for you! Without further ado, here are the top yoga retreats around the world—wherever your soul takes you. 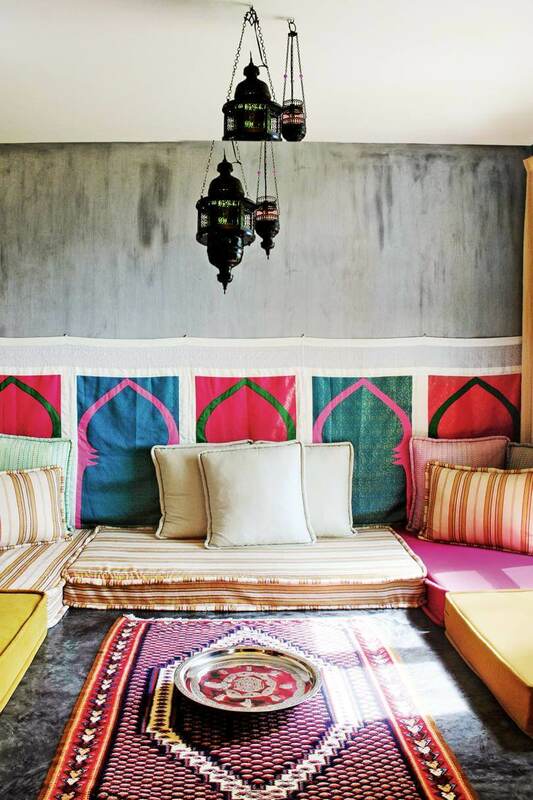 Immerse yourself in Absolute Sanctuary’s colourful spaces and unique decor. The name speaks for itself; Absolute Sanctuary really is a sanctuary. Nestled on a steep hillside just 10 minutes from the coast of Thailand, this spot is nothing short of extraordinary. It’s home to a variety of high standard classes and programs catered to fitness, cleansing, detox, weight loss and stress reduction regimens. The sanctuary houses a pool, swim up bar, nutritious kitchen, fresh juices and smoothies. In addition, Absolute offers on-site massage therapists, nutritionists and a multitude of experienced yoga teachers suited to your needs. The patchy WiFi proves beneficial in this setting, making for a great excuse to unplug and completely disconnect from your life at home. 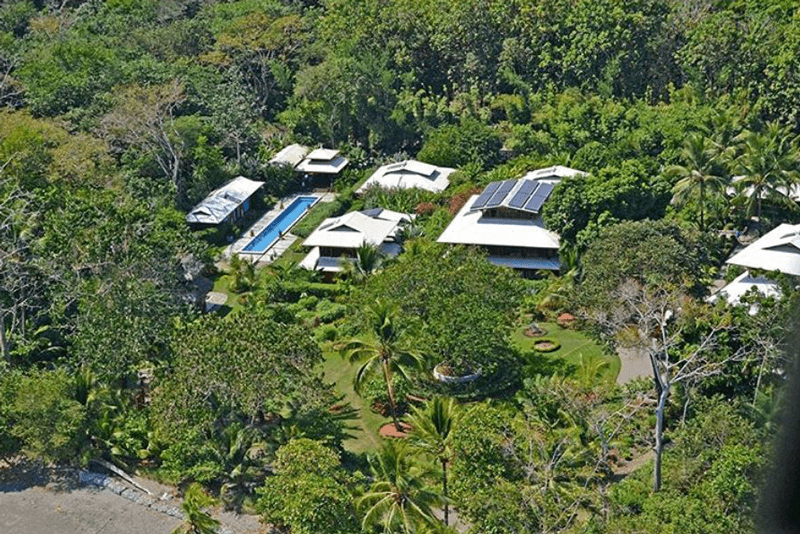 Located right in the heart of Costa Rica’s jungle, Blue Osa is a paradise waiting to be explored. Ideal for those looking to combine adventure and rejuvenation (completely surrounded by nature, no less), Blue Oso’s mission is to renew your mind, body and spirit with their tailored retreats. From group meditation or Tantric yoga retreats to individual eco-spa therapies, classes feature ocean views in an open-air studio, while excursions to Costa Rica’s jungles and beaches are just around the corner. Whether you’d like to improve your yoga practice, or simply take a break from it all, the instructors at Blue Osa will ensure you’ll leave with increased strength, focus and mindfulness to take on your path in life. 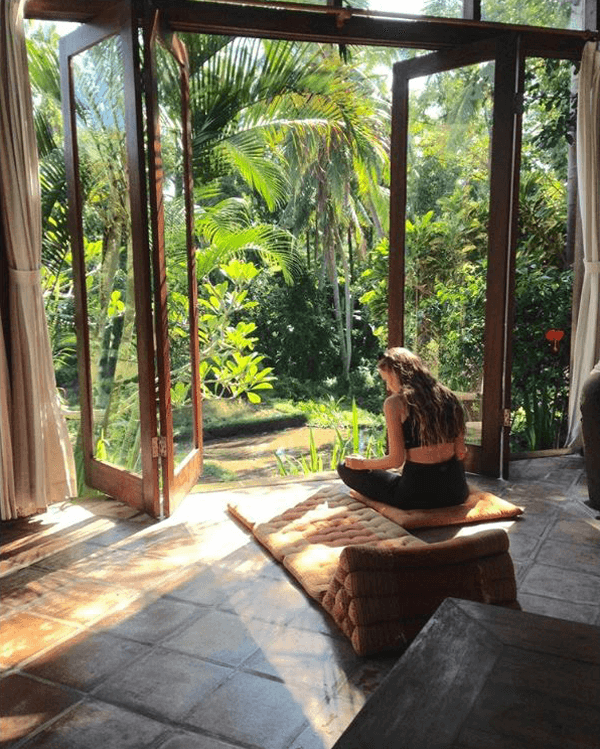 As one of my personal favourite spots on this list, Ubud Yoga House looks like a postcard – you won’t believe it until you see it! Just a 15-minute walk from the centre of Ubud, a narrow path leads you through miles and miles of rice fields. Once you see the yoga house, you know you’ve made it! Not only do they have a studio overlooking the rice fields of Ubud, they also have a spot for yoga among all the trees and wildlife in the lush jungle! What’s more, just down the path is another wellness sanctuary – full of spas, hot and cold pools, and endless options for massages. If you’d like to take a retreat in nature, this is the spot for you. 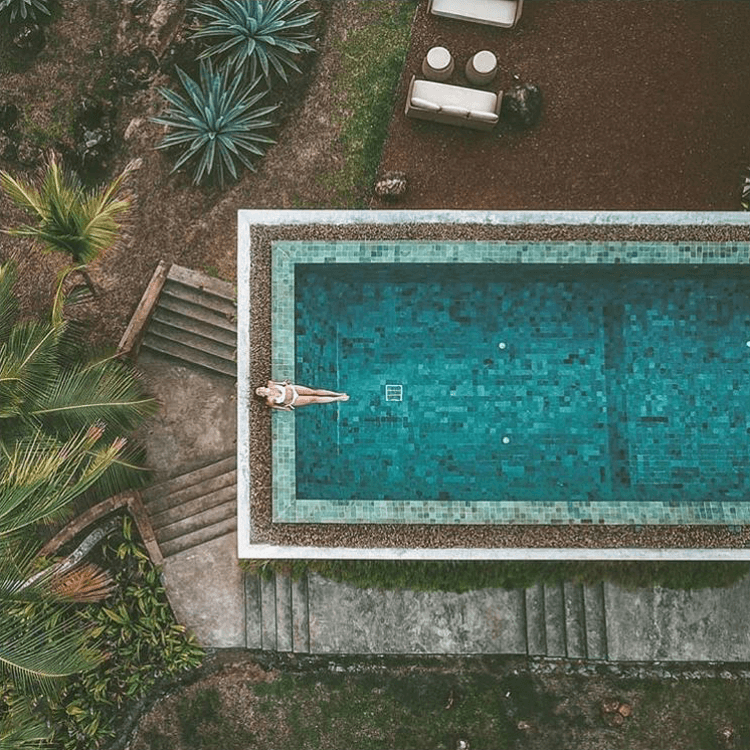 Located on the southern pacific coast of Nicaragua, Costa Dulce Retreat is spread across a jungle hill that rises from the beach, with a beautiful view and an ideal spot to reconnect with nature and yourself. 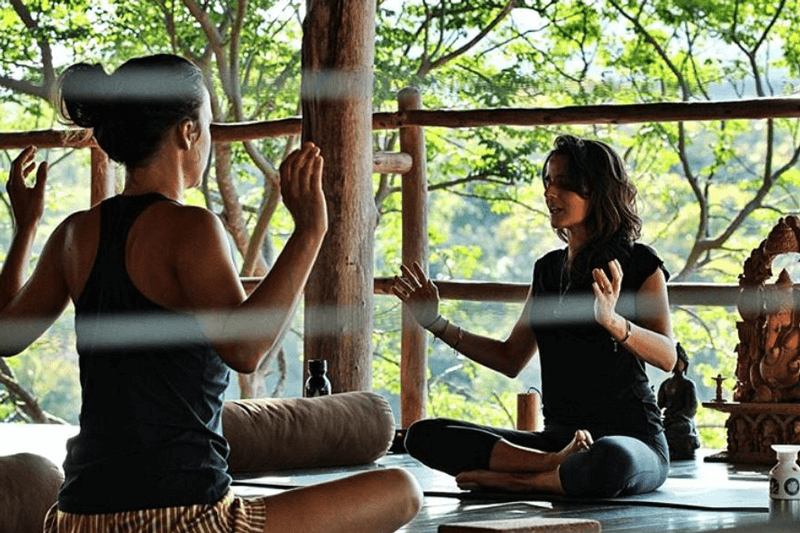 Known as one of the best wellness centers in Nicaragua, Costa Dulce offers ocean view yoga classes, guided meditation, surf school, massages, fishing, waterfalls, horseback riding, hiking, paddle boarding, boating and more! The staff prides themselves on a grass-roots approach, making every guest feel safe and comfortable, no matter what their reason is for visiting. Set in beautiful Lake Koggala, Sri Lanka, Tri is an old cinnamon plantation turned sustainable yoga retreat. Its impeccable lake views, calm atmosphere and treetop studio make for the perfect oasis to practice your ujayii breath. What’s more, its modern, contemporary design is particularly pleasing, along with its nourishing food, personal consultations, and exciting off-site excursions. Wherever your inner yogi decides to go for a little detox, don’t forget to pack your travel insurance! 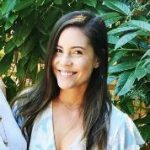 Questions about these trip ideas? Leave them in the comments below!